Everything you know today about your organisation is up for change and you had better start reimagining your organisation and building it soon if you are to survive. 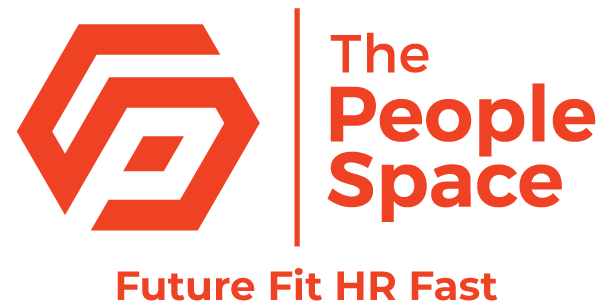 This stark warning came from Nalin Miglani, chief human resources officer and executive vice president at operations management and analytics company, EXL in a live webinar run by People Space Leaders, the membership arm of The People Space. According to Miglani, value is increasingly being created outside the organisation, in particular in networks in which the organisation exists. To create sustainable organisations, leaders need to move away from the horizontal view of functions and vertical view of levels of responsibility. Instead organisations will be built around two axes – technology and value – and everything an organisation or employee does will be evaluated against these. “Everything you do, you will have to see whether it is creating technology or whether it is applying technology. Any work that your organisation is doing you'll have to see whether it is creating value or whether it is delivering value,” Miglani says. “If your company is at the forefront of creating the new Internet of Things, then that work is technology creation and value creation. If your company is in the forefront of digital marketing, then it is applying technology but creating value. “Within the company, some people will be creating value and some people will be delivering value. Look at your own HR function. The people who do reward analytics; the ones who analyse the impact of stock options or incentives or bonus; the ones who look at profit per employee and revenue per employee, those people in HR are creating value. In this scenario, people leaders need to think about platforms and partnerships, research & development, brand development and employee segmentation, says Miglani. “The HR organisation of the future, in my vision, does not have just compensation, training and development, communication, and HR operations. Its teams are called ‘platform and partnership development’, ‘R&D’ and ‘brand development’. MIglani adds that people leaders can learn from disruptive technology companies like Amazon and Netflix who take a minimum viable product approach, making a small step, learning, iterating and developing forward. “I would encourage my HR colleagues to look at the future of HR in that way. Go ahead and create a minimum viable product of your organisation and you will find you will learn very quickly, you will evolve. 01 Decoupling business, work and jobs: exactly where is value created in today's organisations? 02 Is value created through people any more? 04 Will the value of people ever be understood by the investment community?